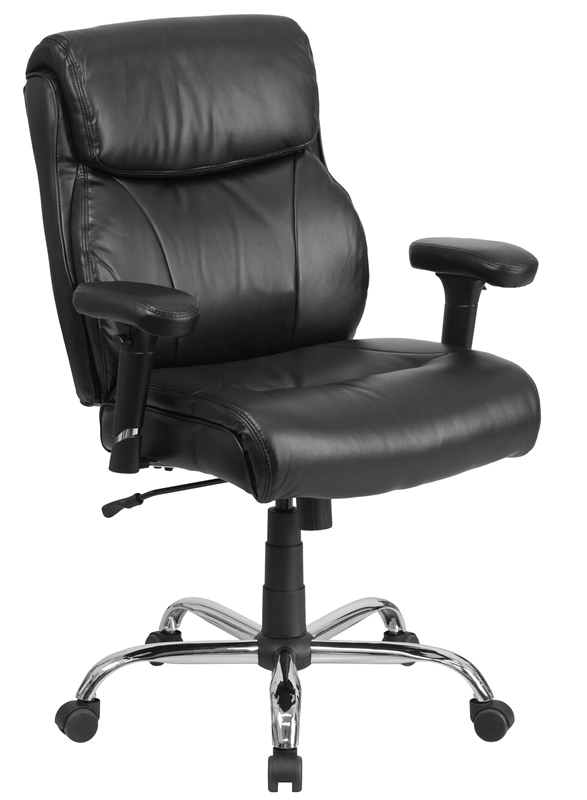 Sale Price: $230.99 + Free Shipping! 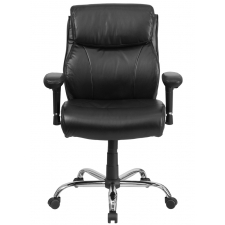 With built-in lumbar support and beautiful LeatherSoft upholstery, the BTOD Leather Big And Tall Office Chair is ideal for any office. 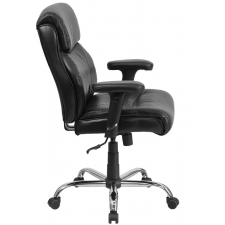 With a 22" wide, padded seat, it's rated for up to 400 lbs., and the mid-back design and waterfall seat promote healthy blood flow. 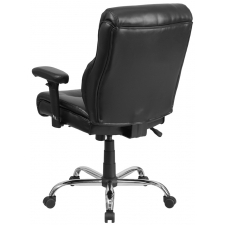 There are several adjustable elements, including seat and arm height, for a completely customizable feel. 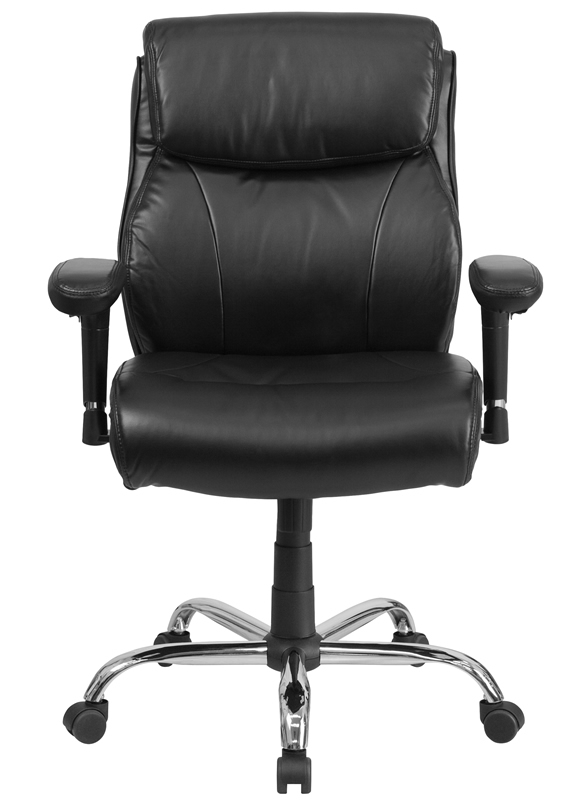 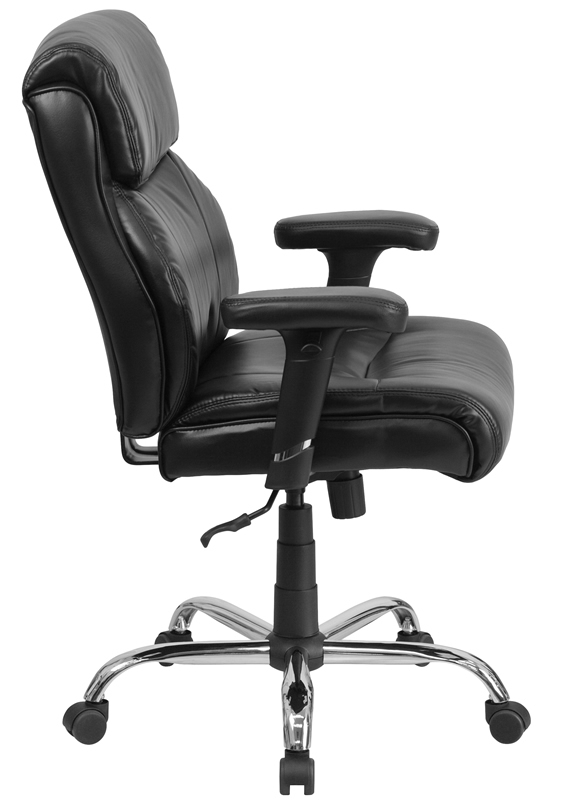 The swivel seat and adjustable, locking, tilt tension mean you can find the ideal settings for a comfortable day at the office. 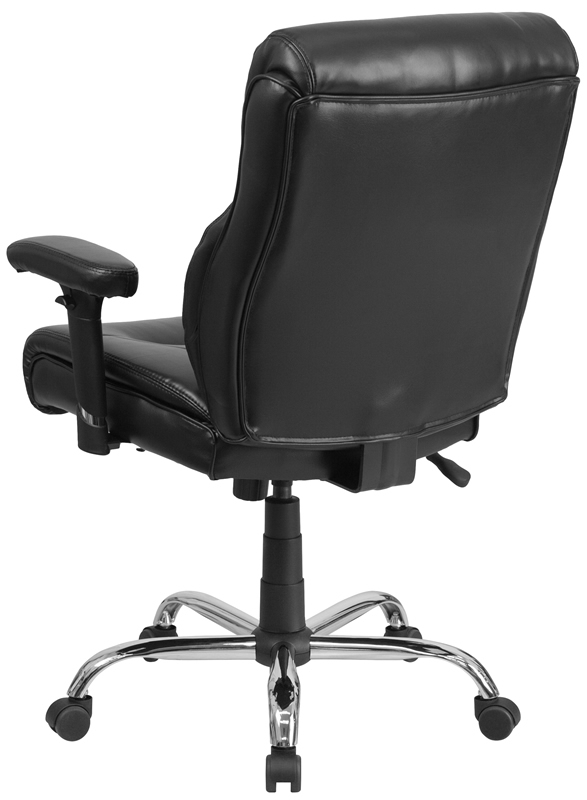 Chair rated for 400 lbs.